makeup removal | Makeup Stash! Of makeup musings and stash exploring. 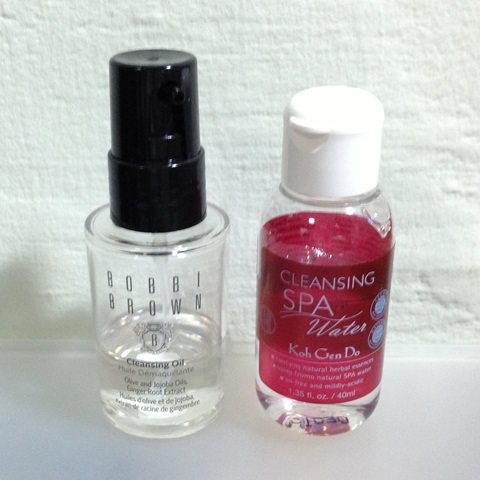 A Singapore beauty blog. A surprise delivery of Watsons Fresh Baby Wipes arrived at my home yesterday. 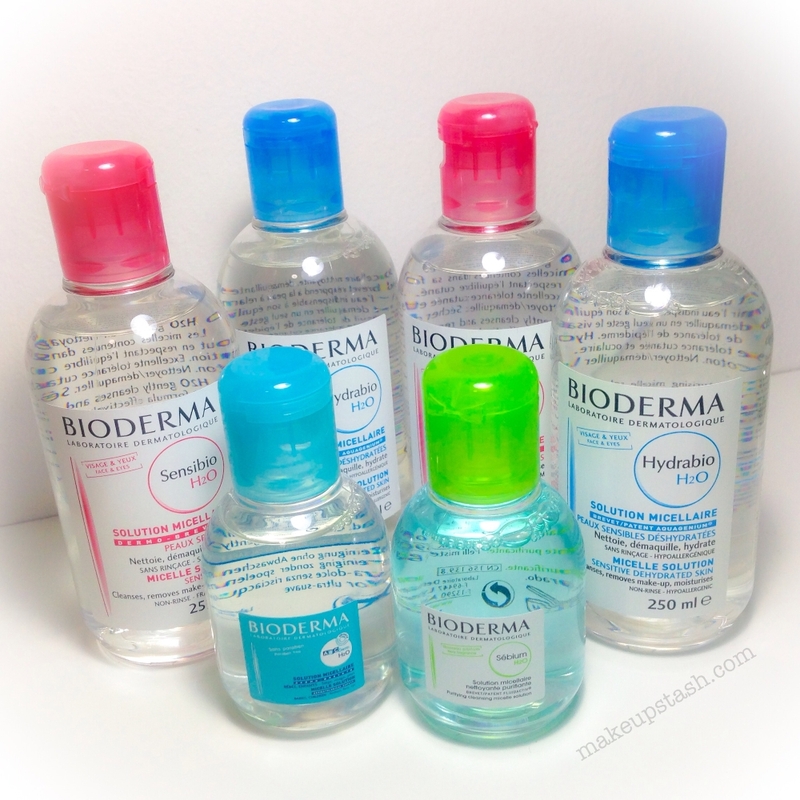 I’ve been enjoying Bioderma micellar waters for the past few years, so it’s nice to see that the brand finally has a larger presence in Singapore. 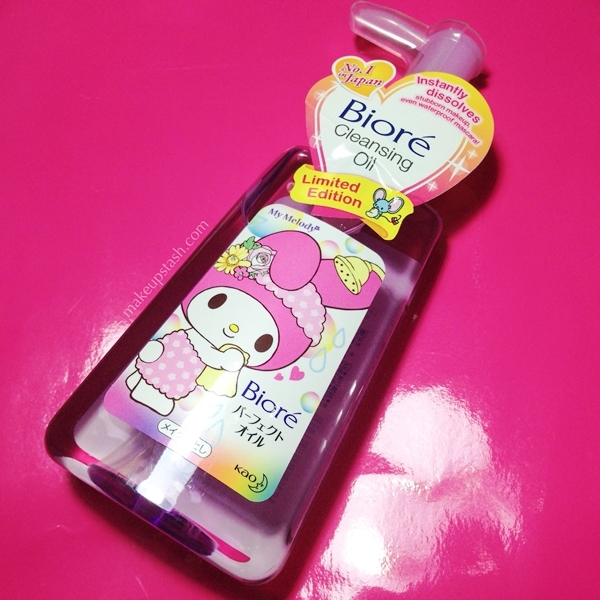 Recently launched, this cleansing oil from Bioré is now packaged in a pink bottle adorned with an adorable picture of My Melody. 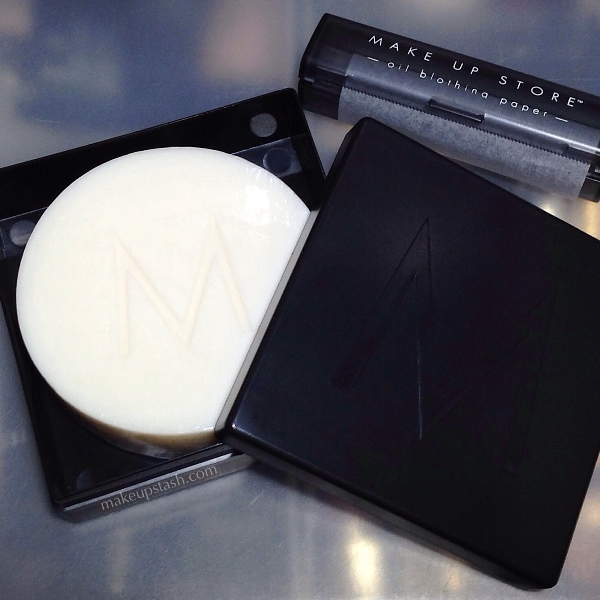 When I first learnt of this product, I winced a little at the idea of using a cake of soap to clean my beauty brushes. 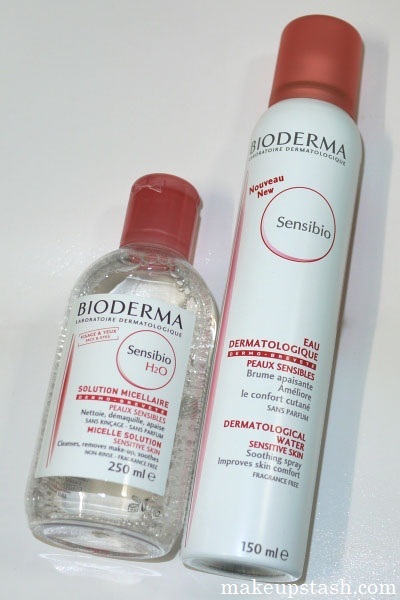 I’ve been using this pair of deluxe-sized products a lot lately and thought I’d share a little about them. 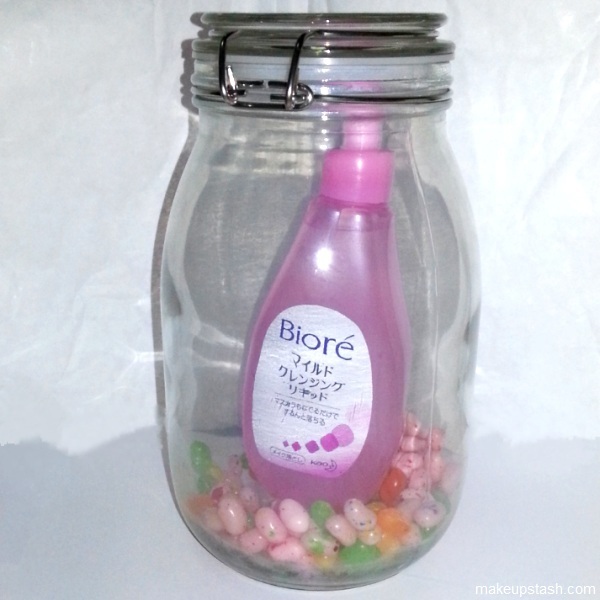 Launched a while back, Bioré Aqua Jelly is a makeup remover in a ‘jelly serum’ form. I'm Mag. To contact me, email me at mag [at] makeupstash [dot] com. is licensed under a Creative Commons Attribution-Noncommercial-No Derivative Works 3.0 Singapore License.